Perfect combination: 1 pair of pubg game triggers and 1 pair of game controllers with ergonomic design. Keep your hand comfortable and not sweat after playing games for a long time. 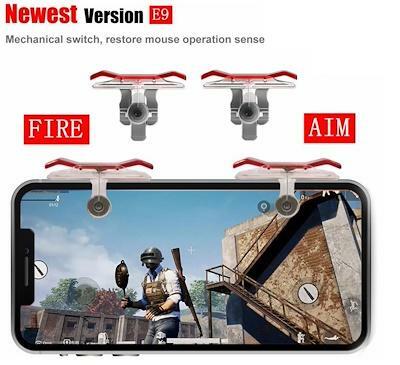 Supported devices：This mobile gamepad can work on android and apple phones with screen protector and slim case but thickness of 10mm max. 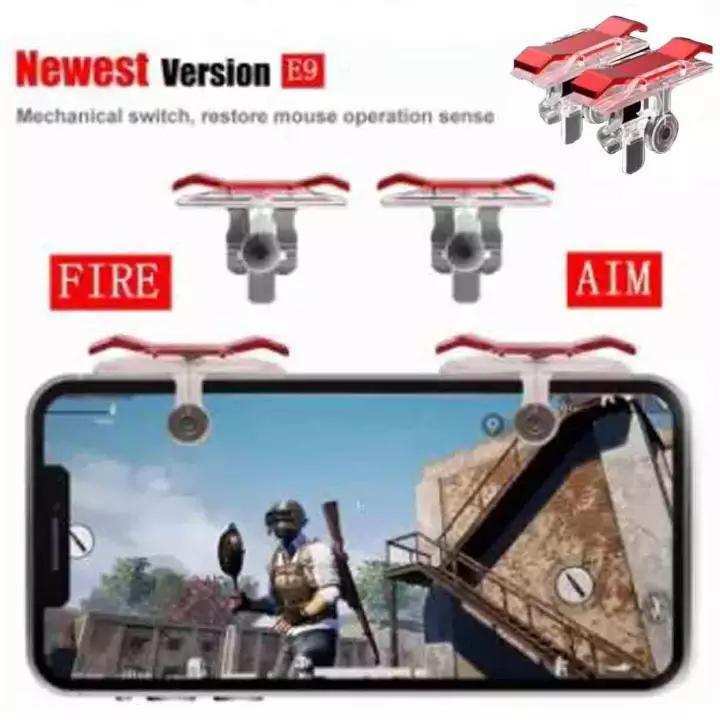 Auxiliary game accessory for PUBG, Rules of Survival, Knives Out, etc. they are not working well some times they work but sometimes they don't I don't know what to do. ik time pr do pair kese order karo?